You are here: Home / Latest News / News / Suffering from Fence damage? 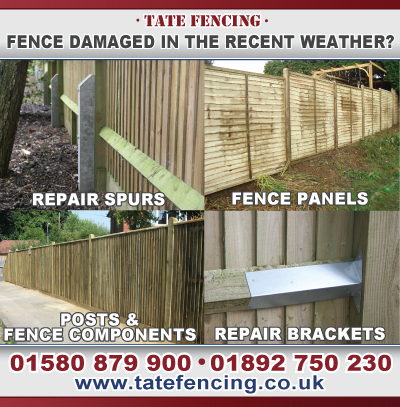 Have you suffered fence damage in the recent weather? Our Sales team are ready to take your calls and supply you with the materials to help you repair or replace. …to name a few available for collection today.